People are more often found browsing a web page on their smartphones or Androids and IPads. According to a report, the number of people using internet on mobile has been increasing day by day. Com Score report states that in the year 2010 around 73 million people accessed web using a mobile web browser. Since, the number of people using web on mobile is increasing day by day, the website owners are following mobile web development so that their website is optimized for display on a smartphone. Apart from increasing number of web users there are also many advantages of having a web browser on mobile. Our motto is to spread the awareness about the latest technological happenings and the best-in-the-business news, to engage our users and startup customers from storytelling in setting up the startup culture. The users are more comfortable with using web on the phone rather than on a desktop. Since, phones are handheld devices, and it is easier to use a phone instead of a desktop. Phones can also be taken anywhere they want, but it is not possible to carry desktops. According to a Research on mobile web site usability, users are more satisfied with using web on phones, and this encourages the optimization of mobile websites. Mobile Websites are designed for providing faster speed. Hence, on mobiles if users browse web pages they can download faster, and one can browse pages in less time. Specific mobile features like click-to-call and mapping functions are allowed by a mobile website, and this engages lots of users. Another benefit of having a mobile website is that if your local business is significant, with the help of location-aware technology, the total of visitors who can find your sites will increase, and you can associate with people who are within the geographic area. A mobile website designing improves the ranking on search engines which are mobile-friendly like Google and Yahoo. A well mobile website optimization helps you to build a brand identity for the organization. You can stand out in the crowd, and there is a positive impression of the brand. Hence, you don’t need to express the benefits of having a mobile website optimization; the optimized mobile site does that for you. A mobile is a portable device and using a mobile you can access web from anywhere you wish. Even the connectivity in mobile phones is good, and you can remain connected to the network from any corner of the world. A mobile website helps you to stand out from your competitors. A mobile website which looks good on a smartphone will attract more number of users. Hence, a mobile website on a smartphone grabs the attention of the customers. Mobile phones have the ability to fill the gap between the online and offline media. QR codes help to bridge the gap by translating the QR code into an electronic message such as a URL or an e-mail when scanned with a smartphone. QR codes have been used in Japanese and European advertisement, and now it has also become very popular in US. Since, QR codes are very popular your advertisements, posters, and other things can contain QR codes which will direct users to pages which are more informative and interactive. A mobile website is more flexible in comparison to the App Development. An app development requires different platforms for different apps. And before these apps reach the customers they become too expensive. Above all, users need to download any particular app before accessing it. In contrast, a mobile website is universal to all browsers, and this makes it more flexible. A mobile website is also cheaper than an app. Although there are some applications which can run better on an app but still, having, a mobile optimized website will be helpful. Ample opportunities of mobile advertisements are available nowadays for reaching the targeted audiences. Although ads on Google are watched by most of the people but if your ads appear on mobiles it will also get large number of audience. Advertising on mobiles will make sure that your ads will get optimal results than your regular desktop ads. 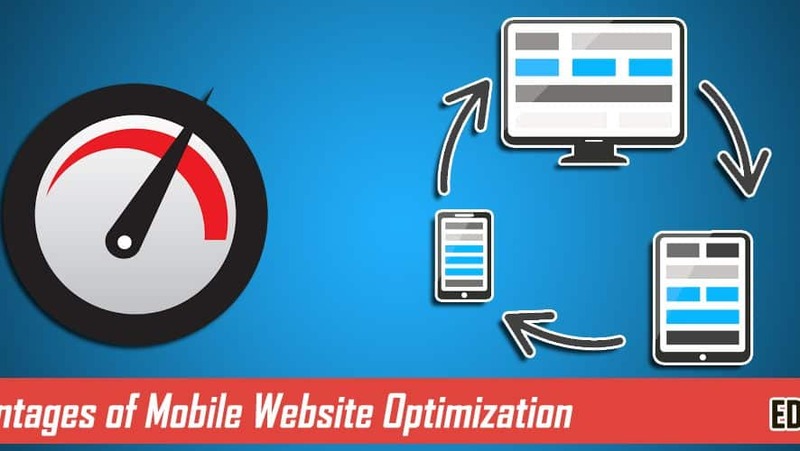 A Mobile website optimization is a reality that has the ability to target most of the audiences online. Many leading industries believe that within few years mobile phones will take over laptops and desktops, and mobile phones will be the primary device for accessing the web. Now, the website owners have to take the responsibility so that large number of users can browse the internet with a mobile phone. 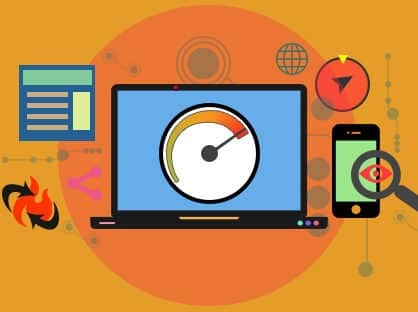 Hence, mobile website optimization is required since its advantages are inevitable, and they are becoming more and more widespread day by day among the users. During my academic year’s, I gained a solid foundation for my career. I am a quick study and grab every opportunity to extend my knowledge. I can know a lot, but my experience shows the best of me! Over the past decade, I’ve worked with internationally recognized companies from the IT and education industry. I’ve worked with specialists in their respective fields of IT and Management who shared their experience and knowledge with me.The beautiful thing about learning is that no one can take it away from you.